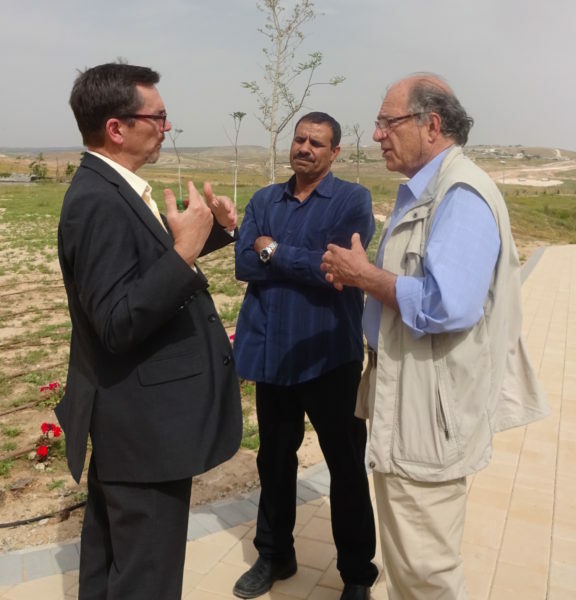 On April 5th, Deputy US Ambassador to Israel William Grant, his wife Mary, and members of his staff, visited Project Wadi Attir during their tour of the Negev. 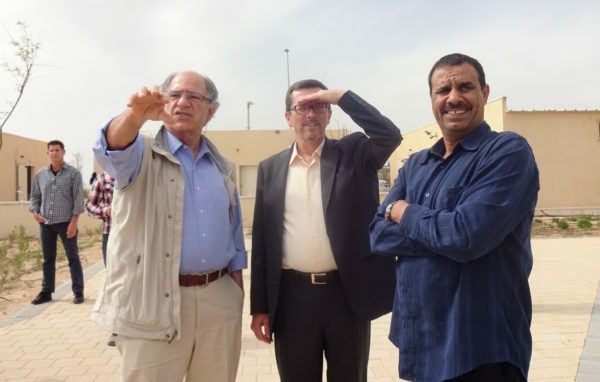 They received a briefing and a tour of the project from Dr. Michael Ben-Eli, founder of The Lab, and Dr. Mohammed Alnabari, Mayor of Hura. Solar Energy Mirrors Installed Onsite! PWA Wares Come to Market during Passover Festival! First Day of Eco-Camp at PWA! 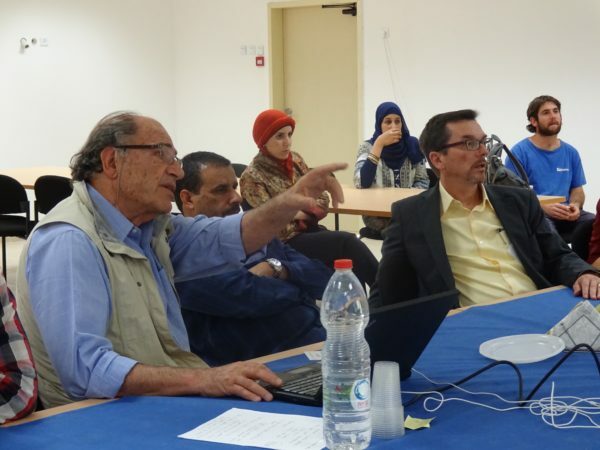 Project Wadi Attir relies on contributions from individuals, corporations, and foundations to fuel its many initiatives.